Brandi + Kevin are the sweetest couple. 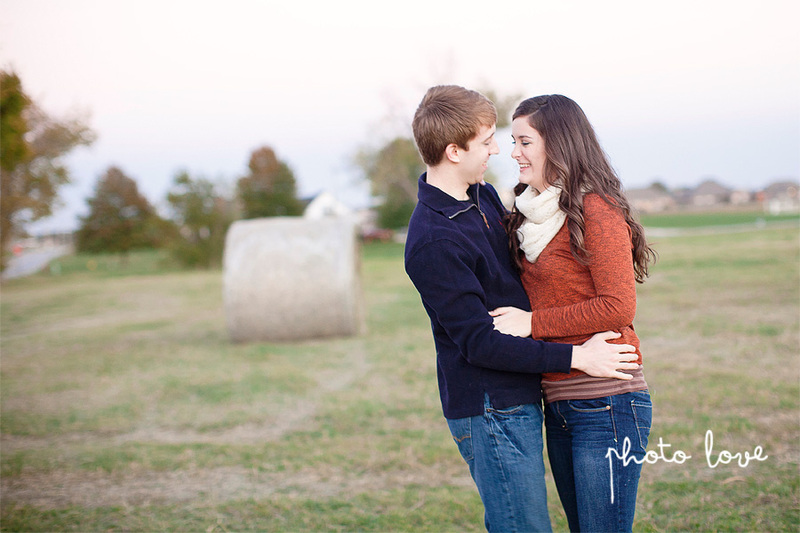 We started their engagement photos around downtown Bentonville Arkansas and then headed a cute little field with picturesque hay bails for a fun new backdrop. 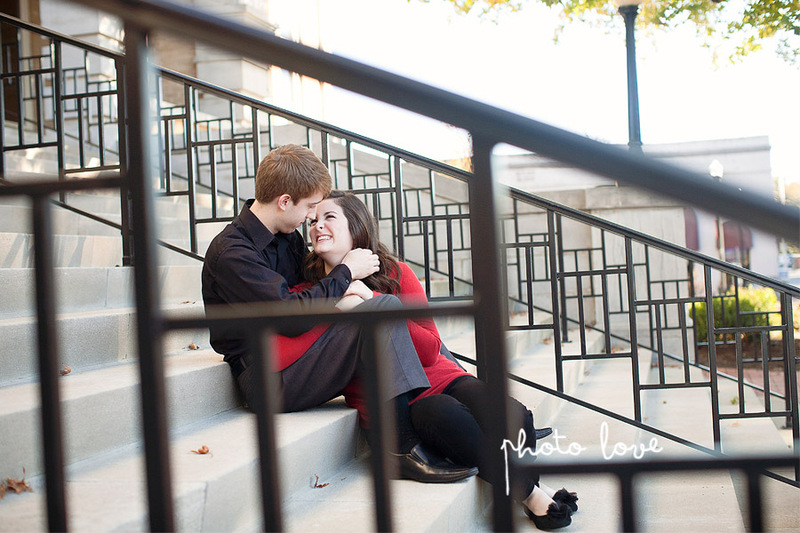 Brandi and Kevin are a joy to be around and it is easy to see how in love they are. Stay tuned for the reveal of their beautiful wedding day!